Two products that are aleady available in europe made it to the US (Mentos and Activia Fusion)? Never knwo those two weren’t available in the US. The Mentos (at least peppermint and wintergreen) are solid and taste good for mints. 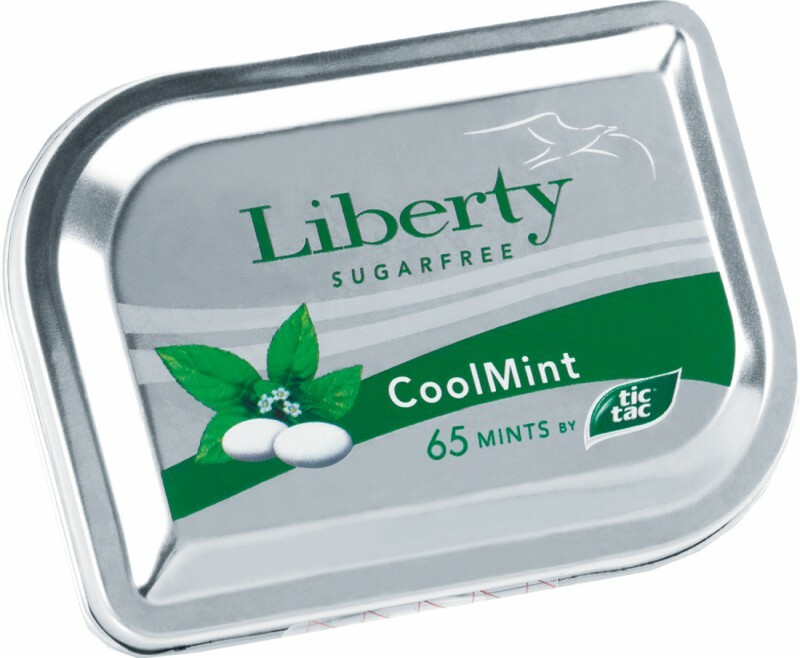 I don’t mind buying them, though i think they are a bit expensive and can’t compete with TicTac Liberty (https://www.sweets-online.com/images/produkte/i16/160321.jpg). The Activia Fusion jogurts a quite good. I don’t like the original activias, ’cause i think they don’t taste that good and the whole “healthy probiotic” thing is something you get from EVERY jogurt, but i kinda love the Peach & Mango flavor the the fusion range. It’s like spooning a dreamcicle (creamsicle) with Mango and peach coating. Like a Solero (https://en.wikipedia.org/wiki/Solero_%28ice_cream%29). What so special with mentos now? It seems to me is mints in small size. And since the original mentos are more candy (chewy/soft candy) and/or scotch mints those smaller fellows in the picture are real mints, like altoids.